Using insights provided by Ticketer ETMs, D&G Bus were able to create reactionary services and bring fleet scheduling up to date with their passengers’ needs. 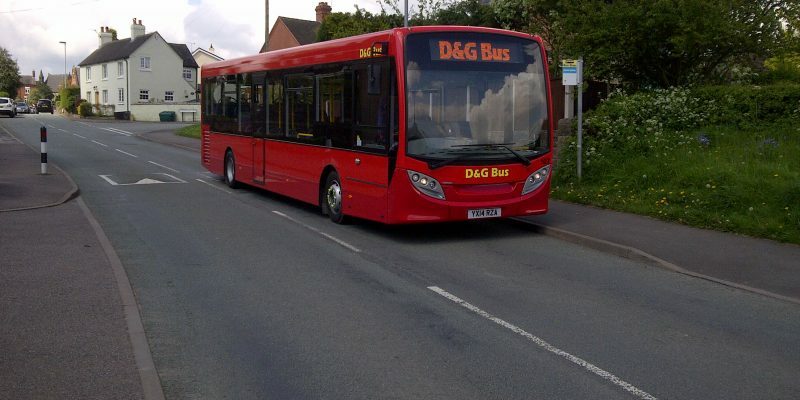 D&G wanted to modernise their payment services and gain better visibility over their fleet. Installing Ticketer ETMs onto their buses meant they could use real-time data to track the performance of their fleets, amend timetables more effectively and provide customers with contactless payment methods. 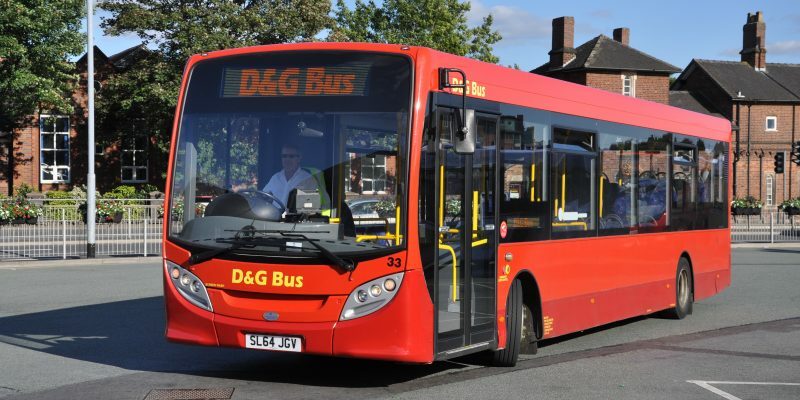 D&G Bus, an independent bus operator in North Staffordshire and South Cheshire found that their former ticket machines were unreliable, unable to process smart cards and provided them with limited visibility of the performance of their fleet. In 2017, they decided to look for a new provider that could help them meet the modern expectations of their passengers, now and into the future. We worked with Chris Almond, D&G Bus Network Manager, to get all 94 vehicles in their bus fleet fitted with Ticketer ETMs. Thanks to our intuitive systems and one-day onsite training session, Chris was able to build D&G’s portal in-house with support from the Ticketer team. Our ETMs are customised to our operators, to give them live performance visibility from anywhere, at any time. One of the ETM’s most important features for D&G was the built-in Schedule Adherence feature. Frustrated with only being able to track the location of their vehicles with a previous system, D&G wanted to be able to use data intelligently, beyond just the location, to make informed, accurate scheduling decisions. 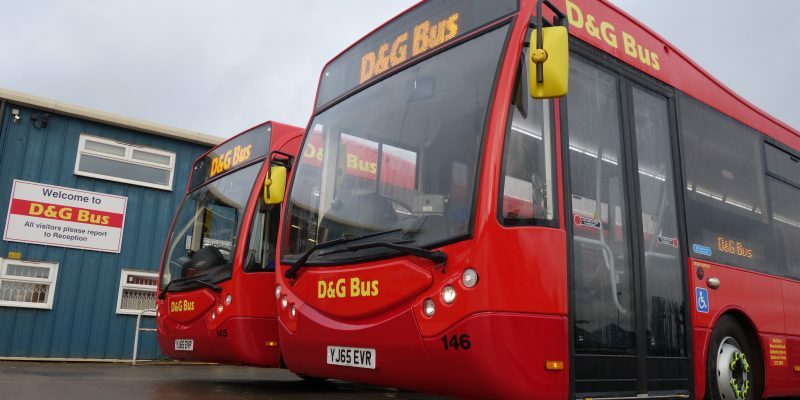 Being able to use real-time data insights has helped D&G update their timetable to suit their passengers’ and drivers’ needs. Where in the past they have relied on hearsay and team members standing on the roadside to track journeys, D&G are now able to use data from Ticketer ETMs to update their timetables more efficiently. For example, until using Ticketer, a local authority contract route was thought of as efficient, but with our performance insights they were able to easily identify improvements. Using our Schedule Adherence data, which can be viewed by both the operator and the driver, they were able to identify points in the journey where drivers were running early and late, and tidy up their timetable to improve the experience for passengers. In the first six months since the roll-out of Ticketer ETMs began, D&G have seen a dramatic increase in the number of contactless payments used on their buses. This, alongside other payment options available such as barcodes, has improved boarding times across their fleet and has created a seamless passenger experience. D&G also have plans to roll-out our ETM’s bespoke coupon printing over the next few months to benefit their customers. Using personalised data, such as a bus’s location or an individual ticket class, operators can print coupons tailored to the lives their passengers lead. © 2010–2019 Ticketer by Corvia Ltd. All Rights Reserved. Registered in England and Wales No. 07011600.